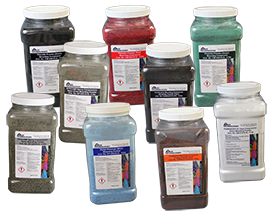 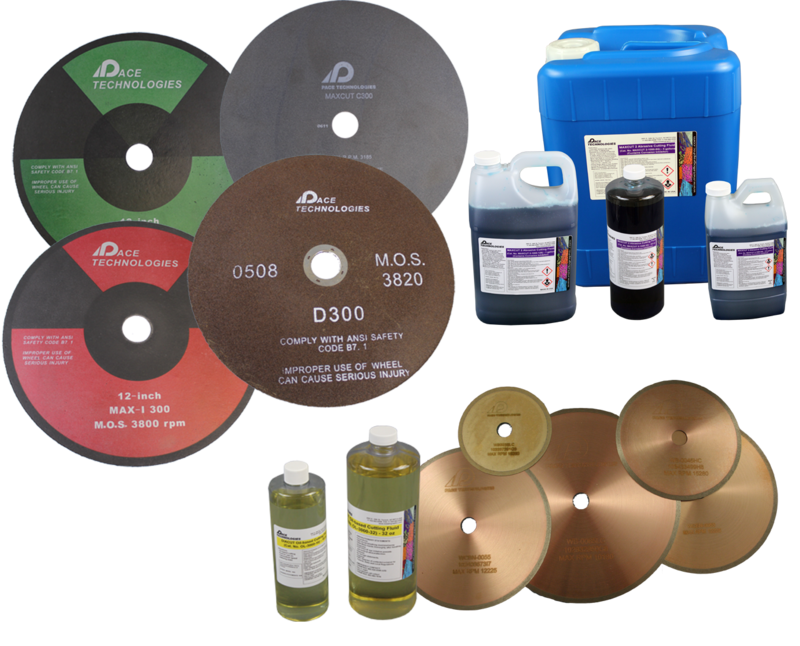 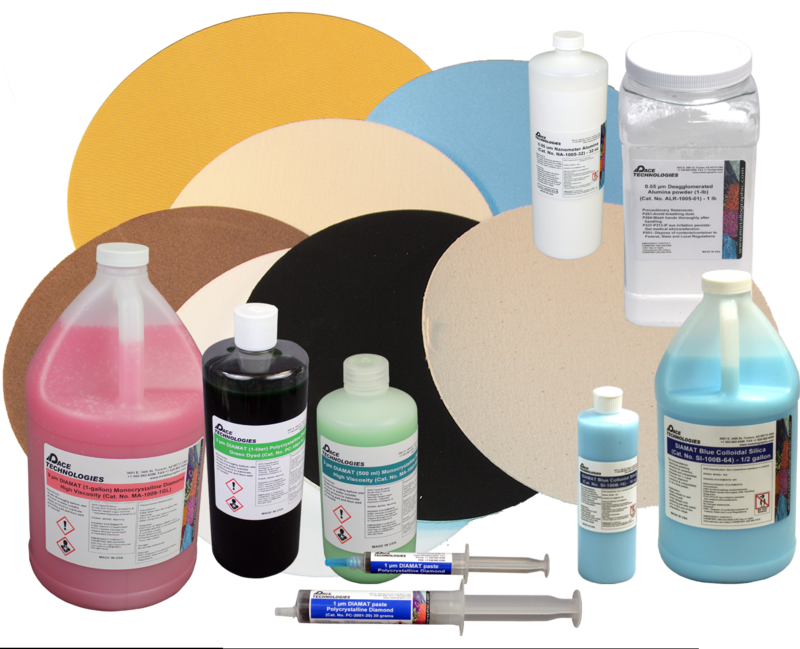 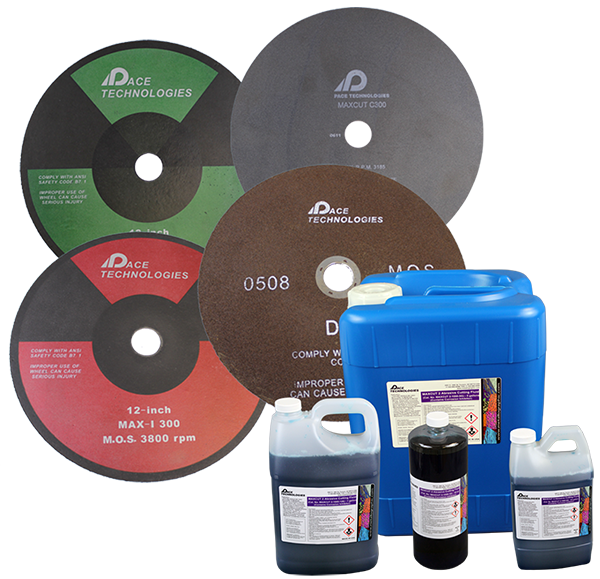 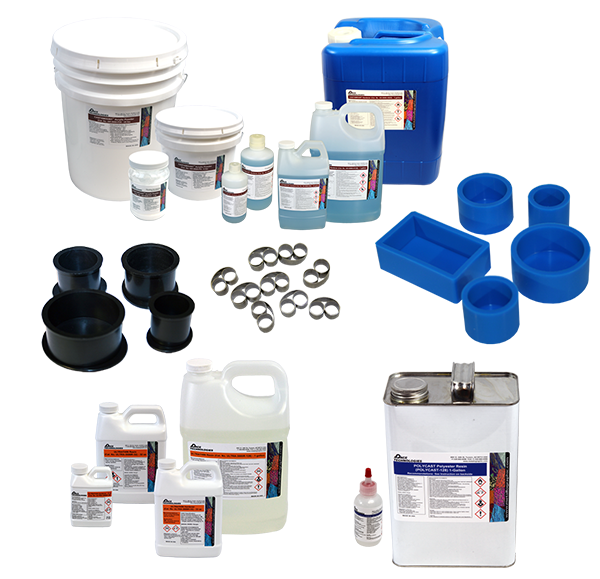 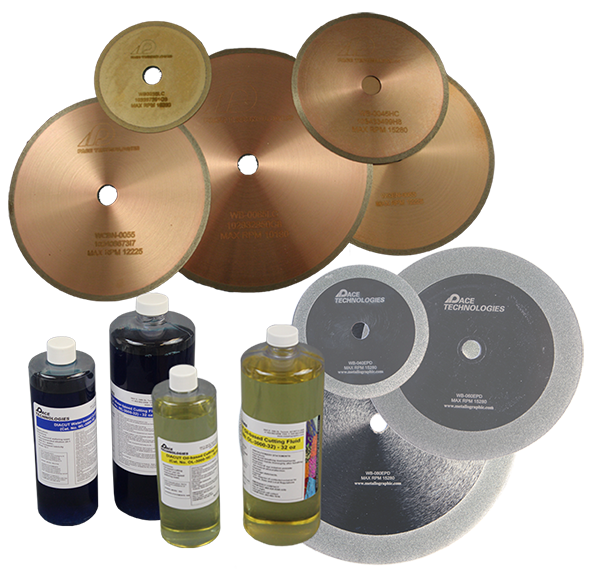 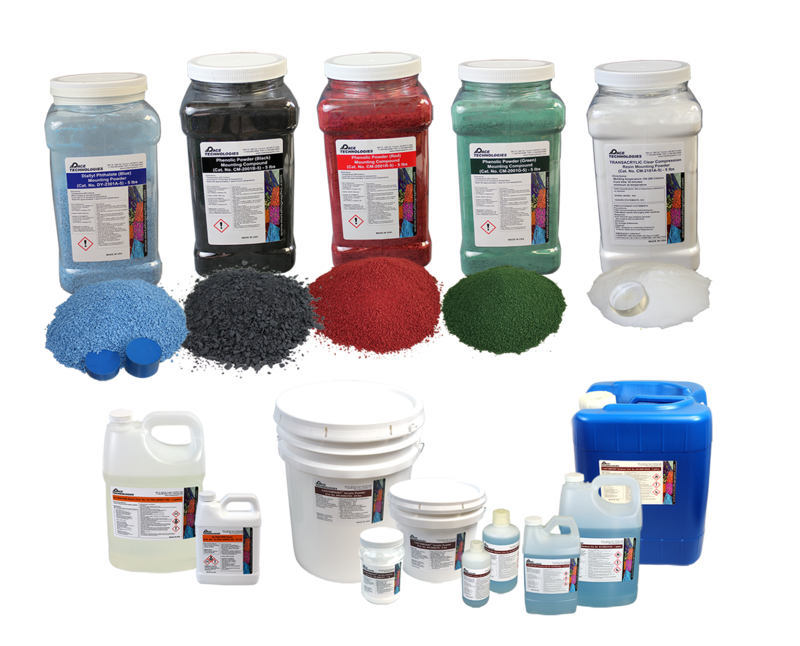 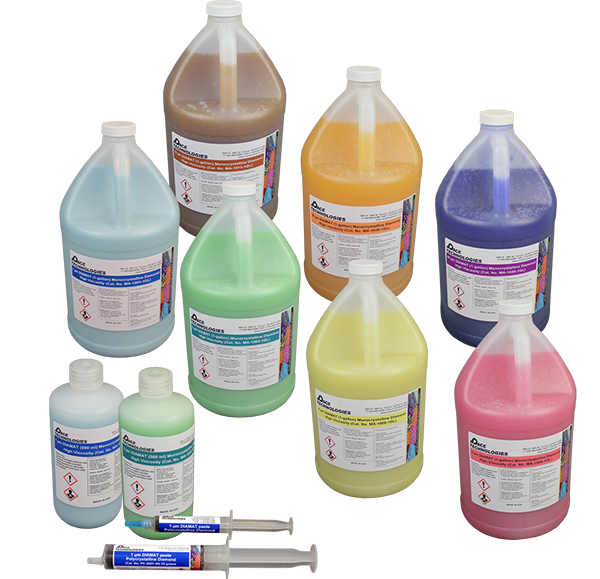 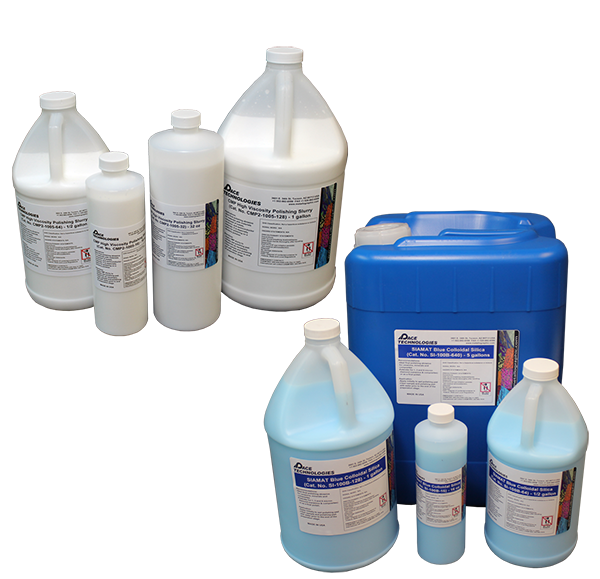 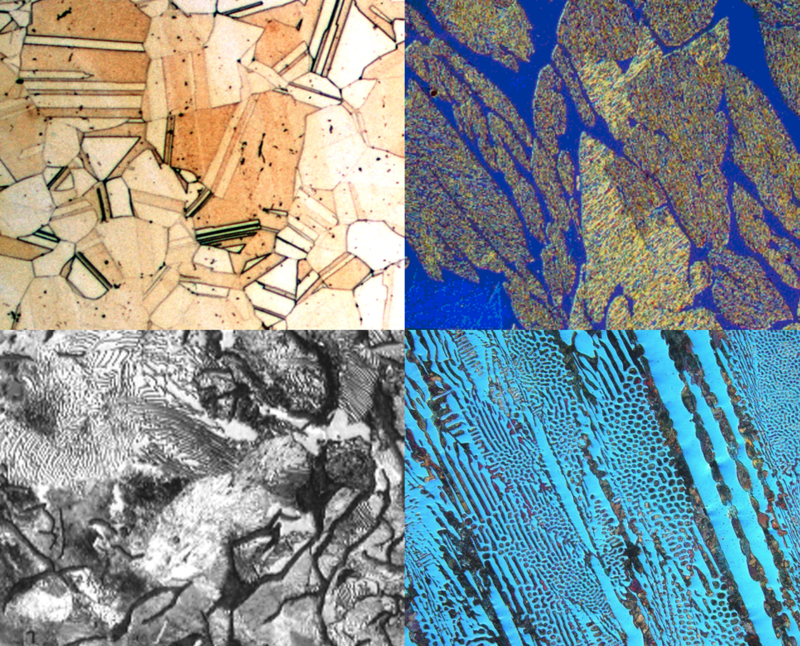 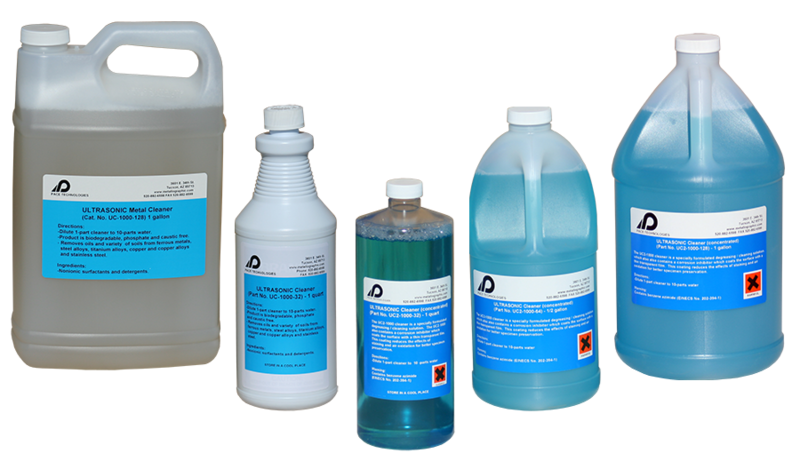 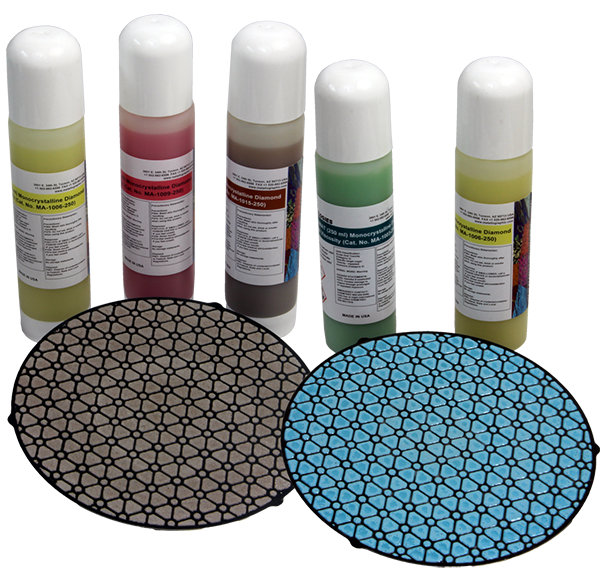 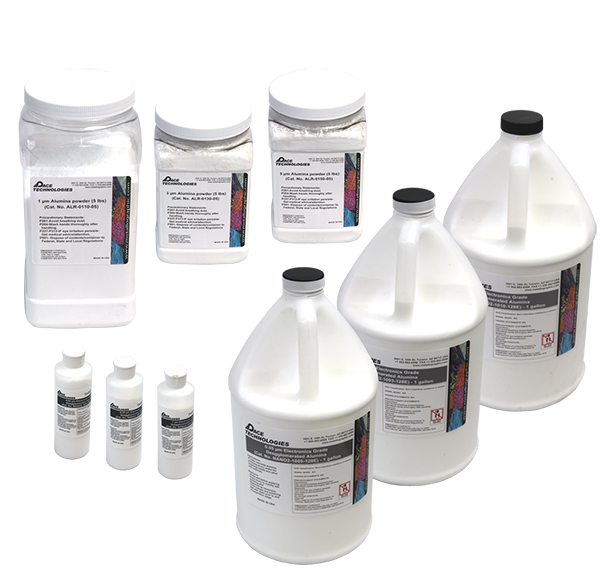 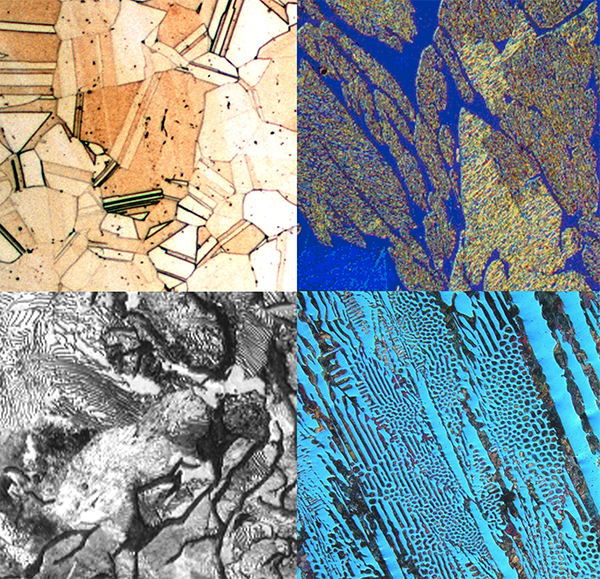 Metallography or metallographic consumables are specifically formulated to minimize damage or to remove both surface and subsurface damage to the metallographic specimens microstructure. 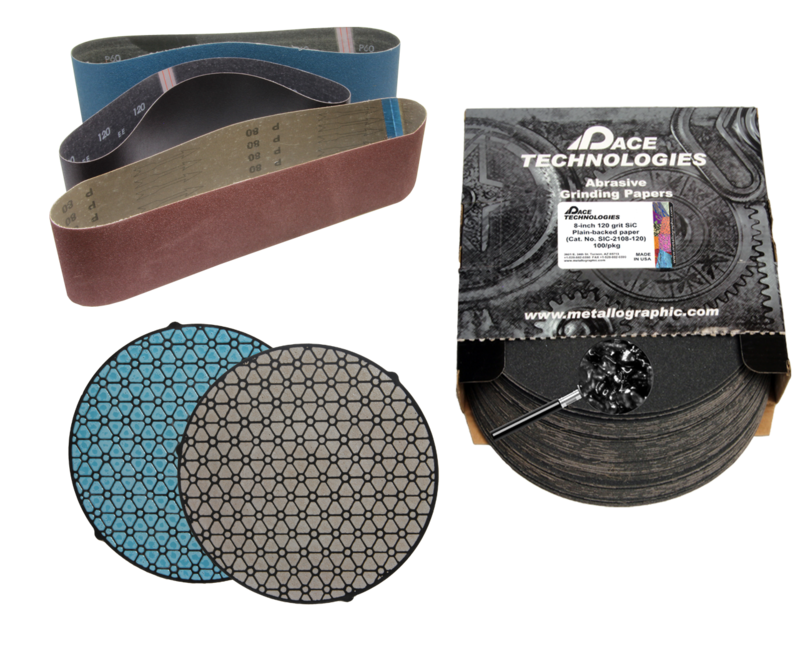 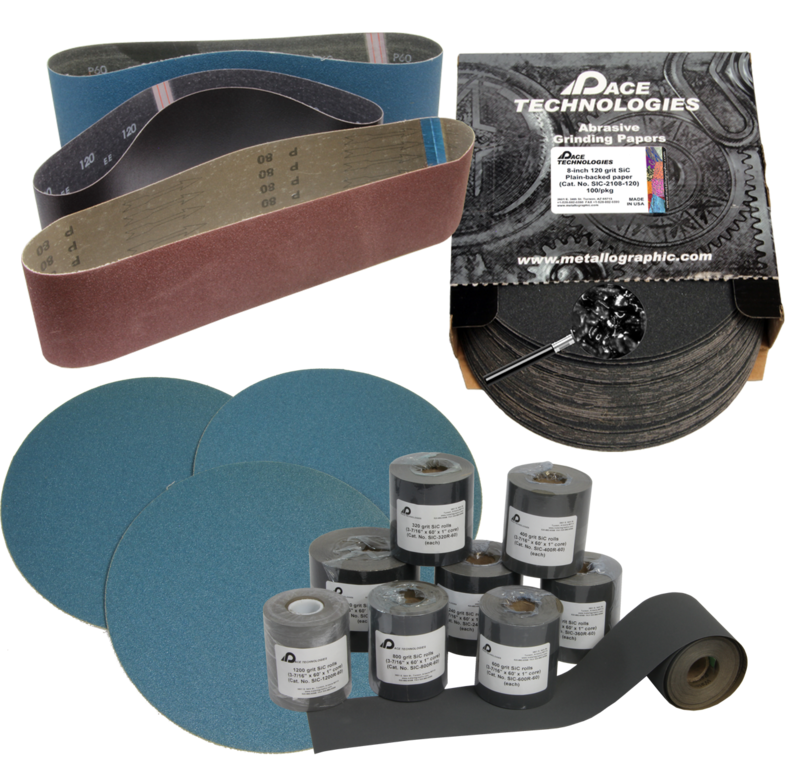 For example, metallographic abrasive blades are designed to break down and expose fresh, sharp abrasives in order to provide cleaner samples with less microstructural damage. 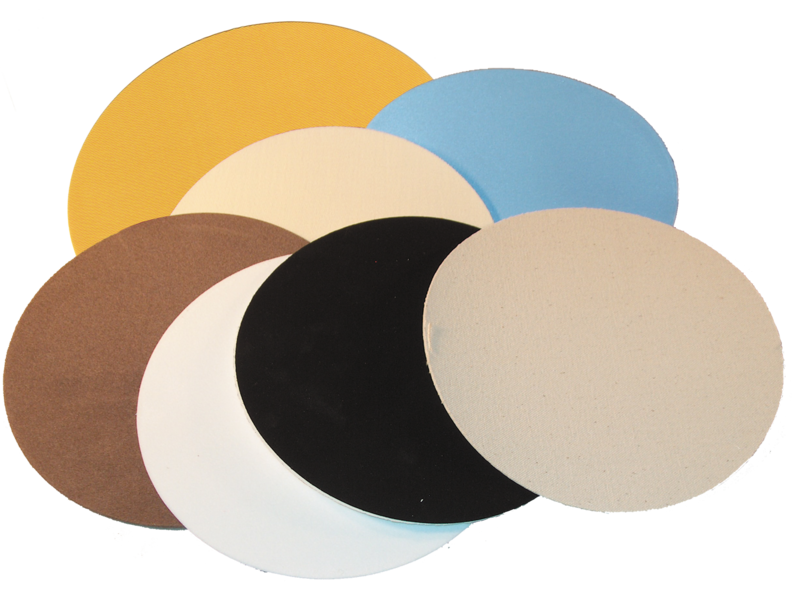 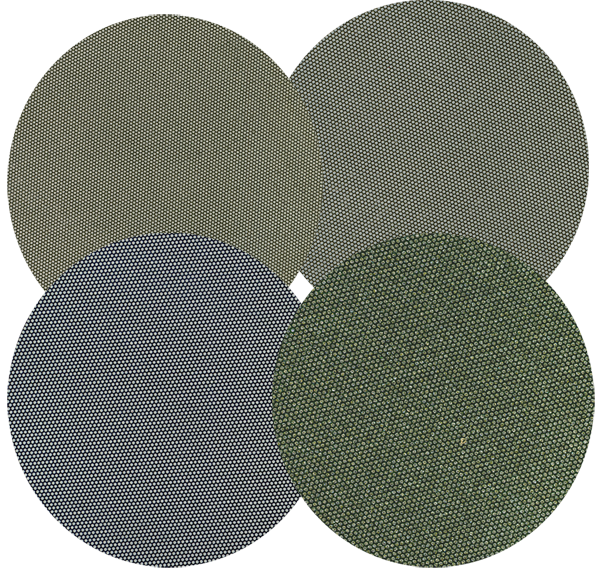 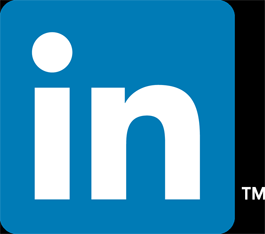 Additionally, metallographic grinding papers, especially the finer grit papers are designed to produce better surface finishes as opposed to higher material removal. 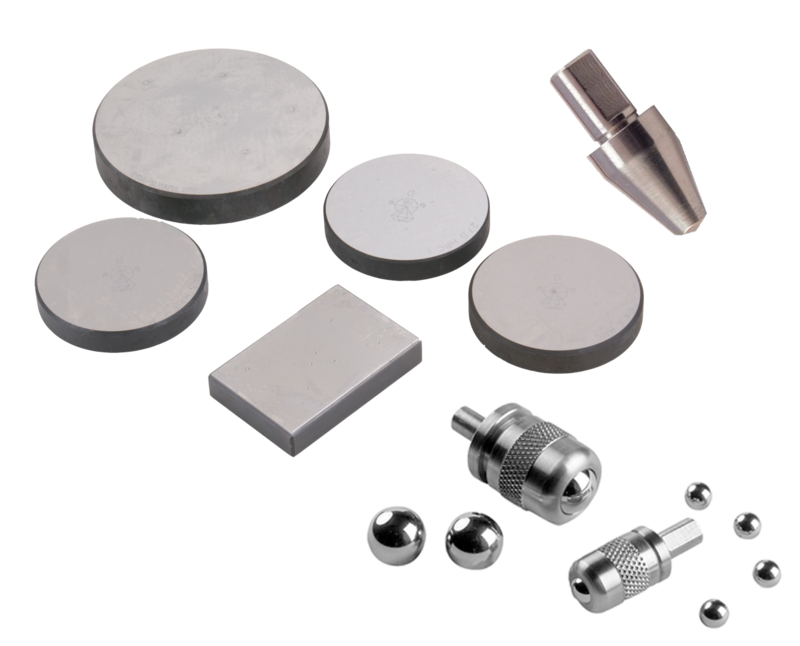 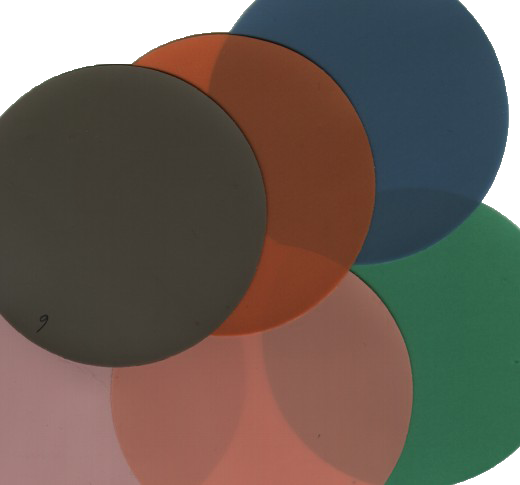 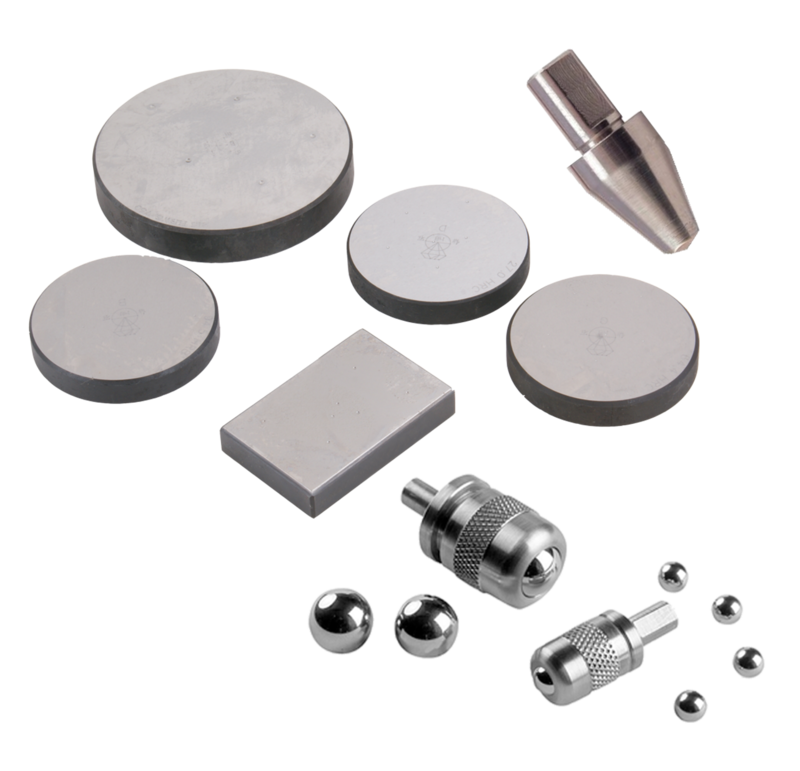 Metallographic polishing pads are designed to both produce a highly polished surface as well as a high degree of flatness across so the metallographic features will be in the same plane for viewing on metallurgical or metallographic microscopes.